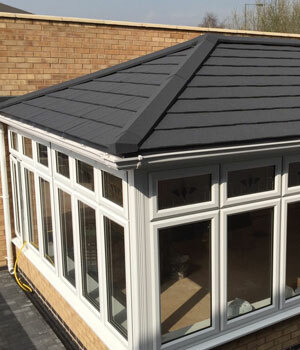 Supalite – the extra lightweight tiled roof system, only allows approved installers to fit their innovative roofs. We are trusted to fit them due to our fantastic reputation and history of customer satisfaction – we’ve been pleasing customers with our home improvement services across South East Wales for the last 15 years. Conservatories installed in the last century are renowned for being thermally inefficient – they are stuffy in Summer and cold in Winter. 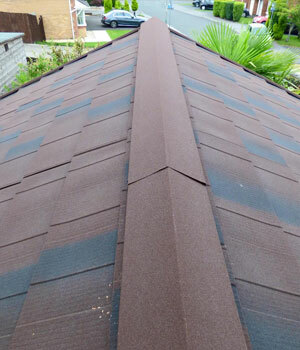 They are also very noisy and may have glazed or polycarbonate roofs that mist or get dirty easily. If you’ve got an old conservatory, you are probably one of thousands of households who are fed up with their living space going to waste. This means that heat is retained in the Winter, but the space can remain cool in the Summer. 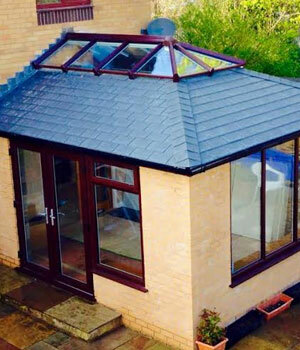 Installing a Supalite roof effectively creates a new extension for your home, enabling you to maximise your living space throughout the year, whether choosing to relax, entertain in it, or simply admire it!